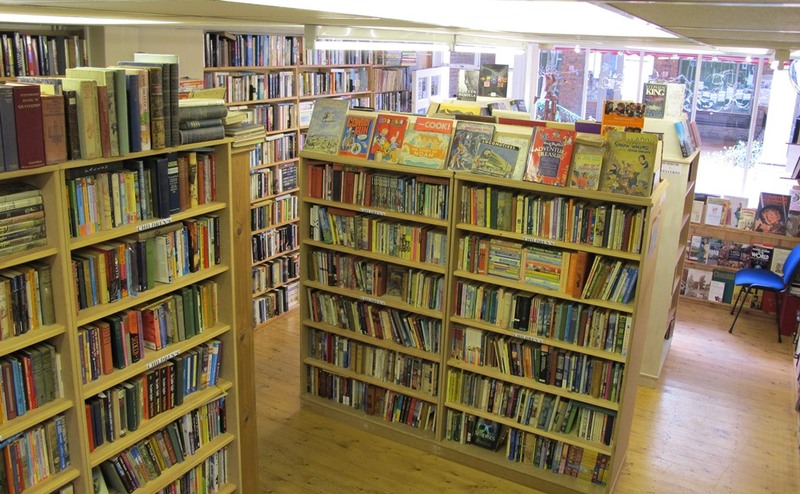 Feel free to come and browse our extensive selection of books in our cosy shop in Much Wenlock with plenty of lovely othershops to visit and tea rooms for refreshments afterwards! HAPPY EASTER : OUR EASTER OPENING HOURS. Love Vinyl? Like our shop? The perfect gift for…well, ANYTIME! 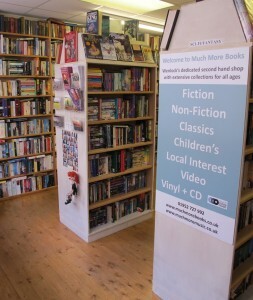 • Large scale book sourcing: Decorative books, shopfit, personal libraries, wall fillers Books by the metre. Books by the yard. We can meet your needs! • CD/DVD cleaning service. Removes scratches and makes them new again. Contact us for details.